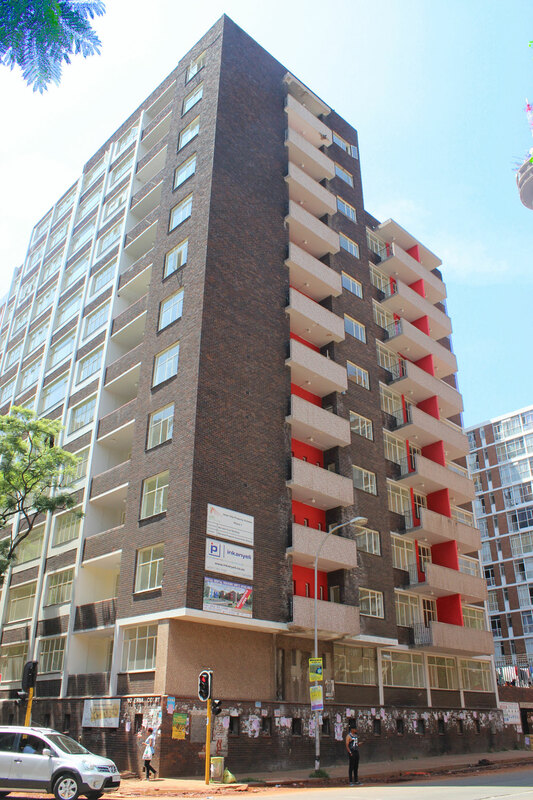 The Gauteng Partnership Fund (GPF) was established by the Gauteng Department of Housing to address funding challenges in the affordable housing sector. Providing public funding as equity cushion to investors. Risk sharing and co-funding with prospective funders. The GPF seeks to continually develop products aimed at addressing housing market funding challenges. GPF products are reviewed annually to determine their effectiveness. The Rental Housing Fund was developed for rental housing entities that require additional funding in to the project. The equity type loan enhances the debt to equity ratio for projects to enable lenders to finance, on favourable terms. Any company or project Special Purpose Vehicle (SPV) with a recognised legal form that provides rental or delayed ownership schemes to households with monthly income less than R15 000 (Adjusted according to Consumer Price Index CPI). The entity must demonstrate to GPF that they have the technical resource capacity to successfully complete the project as well as efficiently manage the property thereafter. GPF investment of up to 20% or 30% of the total project costs depending on the discretionary assessment of project needs. 15 – 20 years depending on project cashflows and company BEE levels. Minimum of Johannesburg Interbank Agreed Rate (JIBAR) plus a margin. The Student Accommodation Fund was developed for student housing entities that require additional funding in to the project. The equity type loan enhances the debt to equity ratio for projects to enable lenders to finance, on favourable terms. 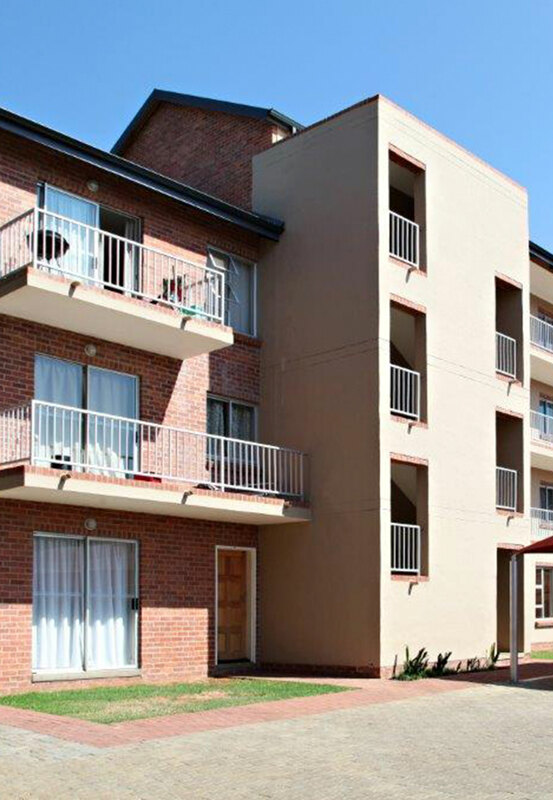 Any company or project Special Purpose Vehicle (SPV) with a recognised legal form that provides affordable student accommodation that is well managed. The entity must demonstrate to GPF that they have the technical resource capacity to successfully complete the project as well as efficiently manage the property thereafter.